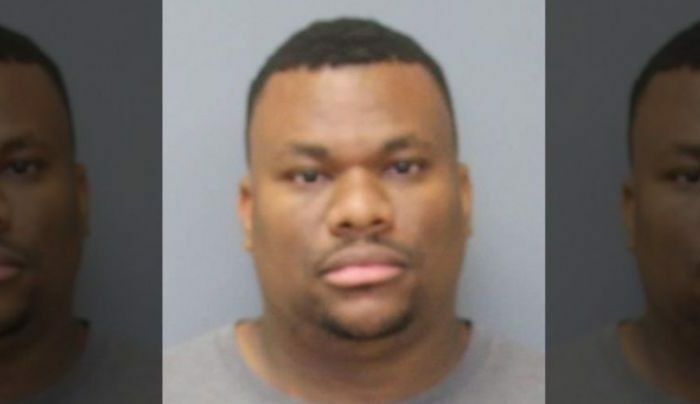 A former Maryland school aide, who is also a former coach, is facing a 206-count indictment after sexually assaulting 42 juveniles. Officials originally reported 24 victims in July. The Charles County State Attorney’s Office announced the charges for Carlos Deangelo Bell, 30. He’s accused of assaulting victims between the ages of 11 and 17. Of the 42 victims, 28 juveniles have been identified by officials, they said. The other 14 remain unidentified, the office said. Bell allegedly abused his victims at Benjamin Stoddert Middle School, at his home, and at other locations between May 2015 and June 2017, police told Fox News. Bell is also infected with HIV, and he allegedly carried out the assaults while he was HIV positive, Fox reported. In the state of Maryland, knowingly exposing someone to HIV without informing them of the risk is a felony. “The investigation into Carlos Bell’s activities is still ongoing. The Sheriff’s Office continues the effort to identify any and all alleged victims in this matter. The State’s Attorney’s Office strongly encourages parents/guardians to speak with any child that may have had contact with Carlos Bell and immediately report any relevant information to the Sheriff’s Office,” the office said in a news release.